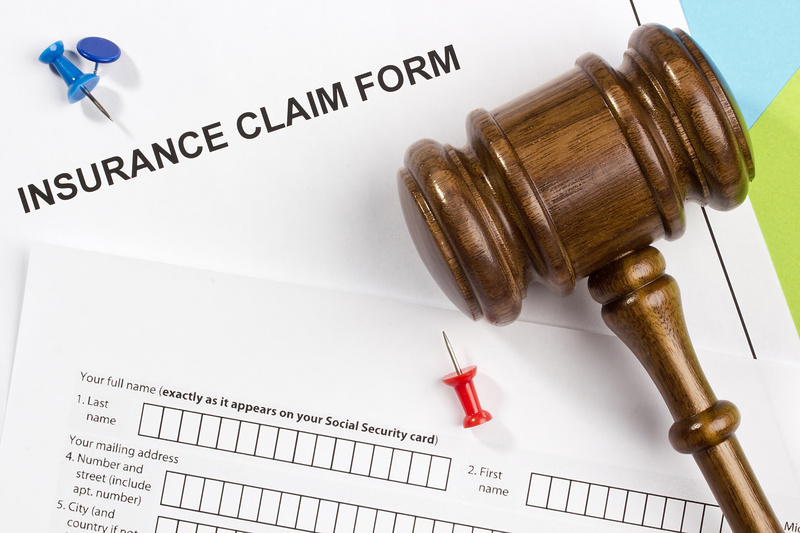 Health Insurance Coverage After a Divorce - Amaral & Associates, P.C. In Massachusetts, there are laws that require the policyholder spouse to continue to provide coverage to the children, and also to the other spouse, so long as coverage to the other spouse is available. In the common situation where an insurance policy is provided through a group plan offered by the policyholder’s employer, then pursuant to Massachusetts General Laws chapter 175, Section 110I, and Massachusetts General Laws chapter 176G, Section 5A, the policyholder spouse must continue this coverage, unless there is what is known as a “triggering event.” A triggering event is something that would cause a person to no longer be eligible for coverage under a specific medical insurance policy. With certain medical insurance policies, a divorce is considered a triggering event. Thus, as long as there is no triggering event, the non-policyholder spouse may remain on the insurance plan. However, if there is an additional cost to remain on the plan, the non-policyholder spouse is obligated to pay the additional cost. It is important to note that the law only applies to group insurance plans. If an employer does not participate in a group insurance plan, but rather is self-insured, then that company is not required to provide continuing coverage for the former spouse through its medical insurance plan. Rather, in these cases, the former spouse may elect to receive COBRA coverage for up to 36 months after the divorce. However, COBRA coverage is typically expensive, and in these cases, the former spouse may want to look into other medical insurance coverage options. In cases in which a policyholder spouse is self-employed or has a health insurance plan purchased privately or not through an employer, then the law does not directly apply to these spouses; however it is not uncommon for the non-policyholder spouse to still remain on the policy, absent a triggering event. Thus, in these cases, spouses can typically remain on the insurance, but pay any additional cost to continue the coverage. Simply put, spouses will not be left without insurance after a divorce. There are several factors that must be reviewed, but in general, spouses will be able to continue with some form of medical insurance coverage after the divorce. However, in light of the recent health care reform, it may not always be economical to remain on the existing health insurance plan. Spouses should compare other medical insurance options, such as the Massachusetts Health Connector, to ensure remaining on the existing plan is the most cost-effective solution.